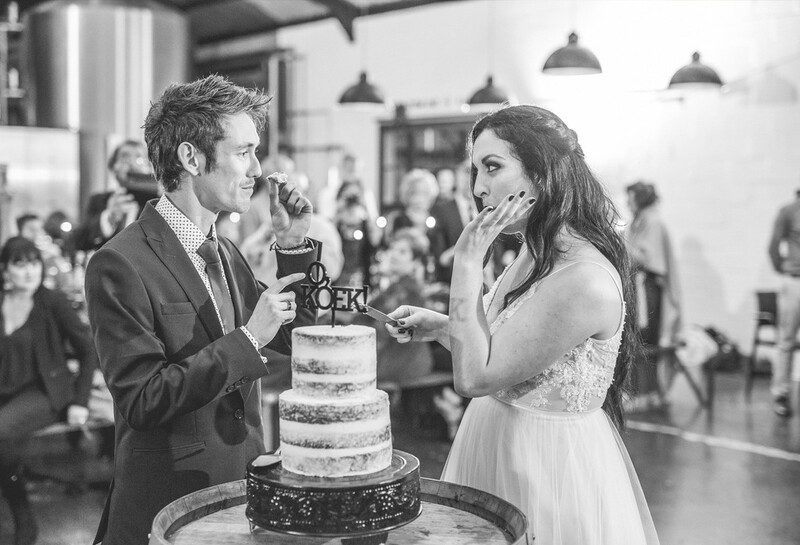 What an adorable couple!  They are so much fun. 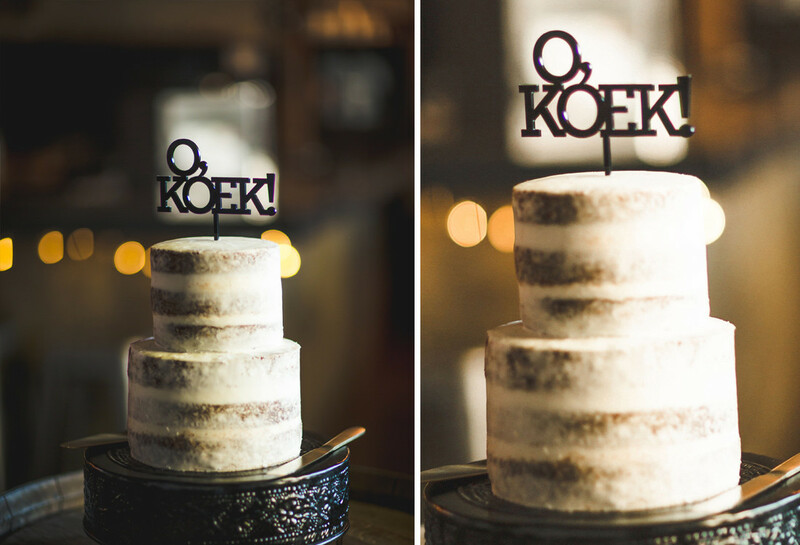 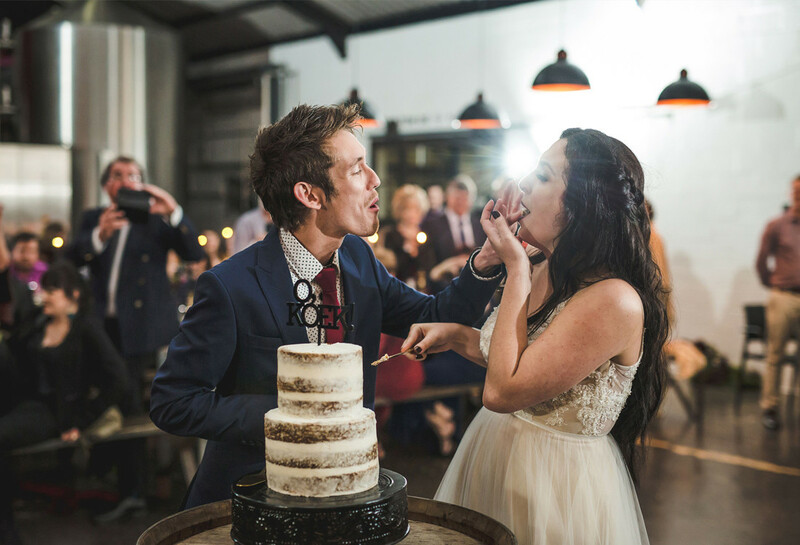 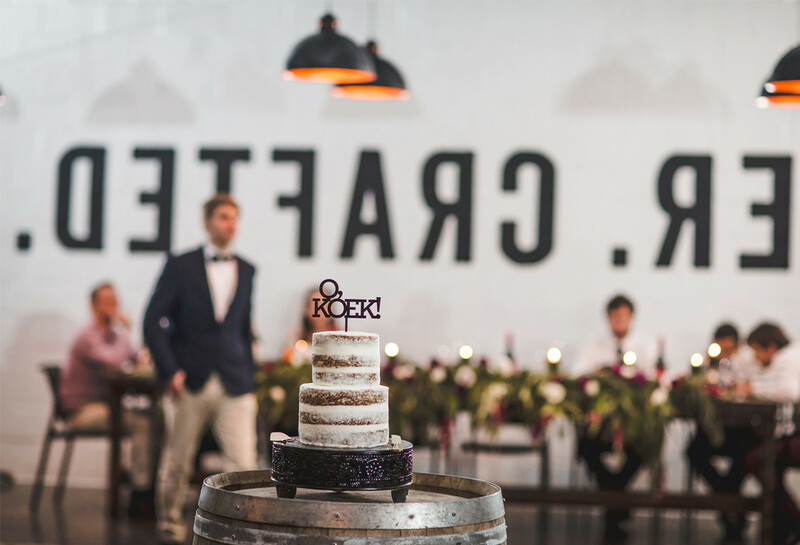 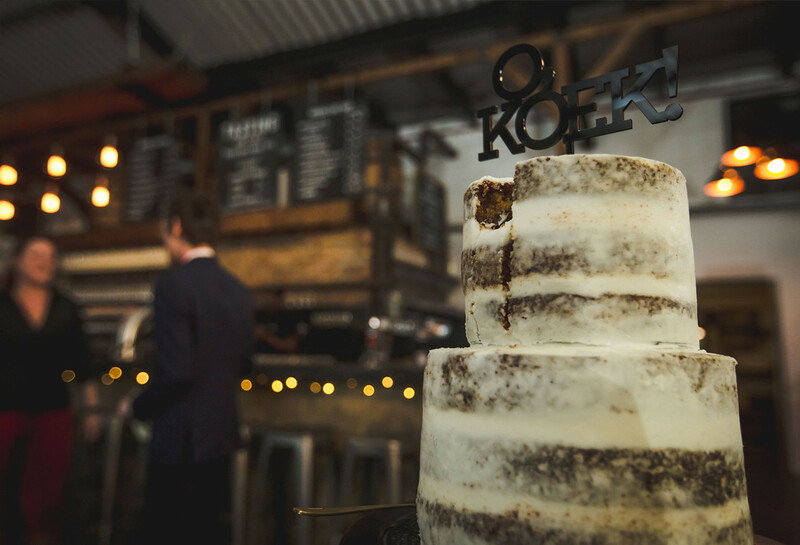 We did the “O Koek” cake topper for their wedding, which should speak to their quirky personality.